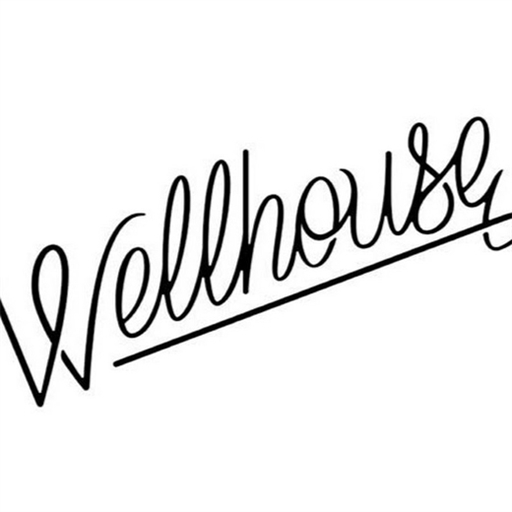 Wellhouse is a worship band that ministers out of The Well in Abilene, Texas. 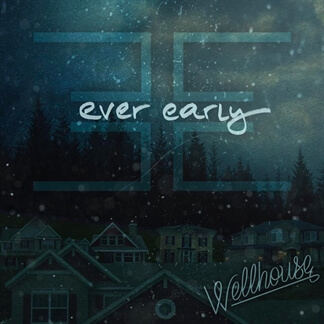 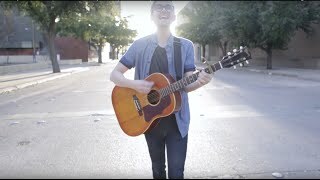 With a heart to bring praise to Jesus' name through intimate corporate worship and a lively, congregational sound, they have released their debut album, Ever Early. 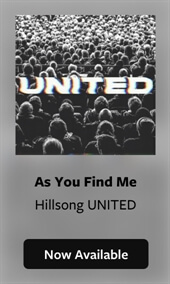 We are excited to bring you the MultiTracks for three great new songs from this project, "Mercy Falls," "Anchor," and "Anxious For Nothing."